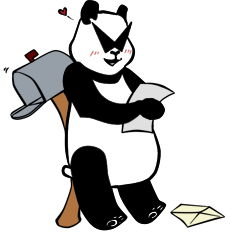 If your having issues with Minecraft or just have a general question, please contact the official PG Minecraft e-mail at panda.games.minecraft@gmail.com. Please be sure to put some form of category for your issue in the subject line, and state your issues clearly in the body of the e-mail. If you feel you need to contact me for some reason, be it you have a job for me or whatever, shoot an e-mail to uriah.h.brown@gmail.com. Please note that all Minecraft related e-mails will be ignored if sent to this account. I ask that if you contact me personally via e-mail, it should be for professional reasons only.